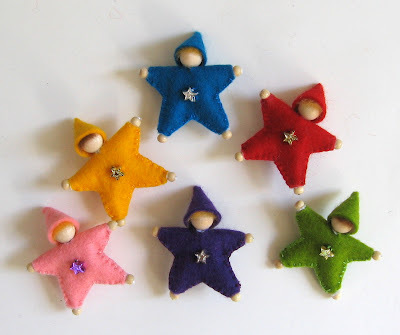 The Fairies Nest - OOAK Cloth Dolls & Fiber Fantasies: Star Babies! 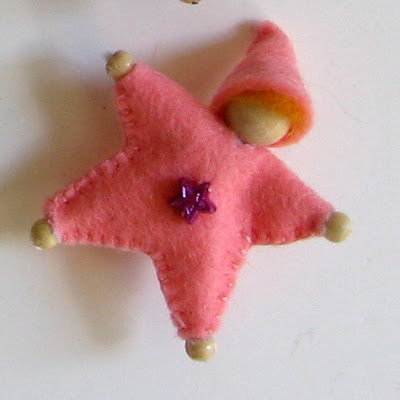 Twinkle Twinkle little Star.....new in the shop, little star pins made to order! I love the different colors! So how's that passel of twenty coming along? Oy, that's a lot of star babies! Did you ever read that book to your kids, or was it too late for them? "Tinker, Tom, and The Star Baby" - I think it might have been David McPhail. Thanks all! Tapdancer, The 2o was never heard from again...so sad! and I don't remember that book. I do have to admit that I never hear this song without thinking of the Alice version. "twinkle, twinkle like bat..."
These are so sweet! I love them and the tree wife! Oh my you are very talented. 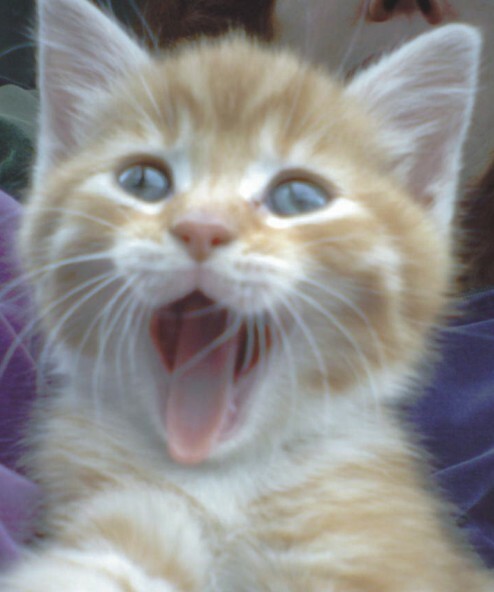 I'm envisioning these cuties all over a table top christmas tree, all twinkling with lights.